The Duchess of Vendome, sister of the late King Albert of the Belgians, has died at Sierre in the Canton of the Valais, Switzerland, according to the New York Times. The Duchess was born Princess Henriette of Belgium on November 30, 1870, the daughter of Prince Philippe, Count of Flanders, and Princess Marie of Hohenzollern-Sigmaringen. She was the younger of twins. Her older sister, Princess Josephine Marie died at age six weeks. Princess Henriette married at Brussels on February 12, 1896 to Prince Emnanuel of Orléans, Duke of Vendome. He died in February 1931. Their marriage was the "outcome of a romantic courtship on the Italian lakes. Henriette was "famed for her enthusiasm for hunting and her skillful marksmanship. In 1907, at Amerois, Belgium, she "added to her popularity by bringing down a ferocious stag that was reported to have killed a woman." The Duchess inherited one third of her father's large fortune. She is survived by three of her four children, Princess Marie Louise, who is married to an American Walter Kingland, Princess Genevieve, the wife of the Marquise de Chaponay-Morance and Prince Charles Philippe, Duke of Nemours, who is also married to an American, Marguerite Watson, and two grandchildren: Prince Gaetano of Bourbon-Two Sicilies, the only child of Princess Marie Louise's first marriage to Prince Philippe of Bourbon-Two Siciliies, which ended in divorce in 1925, and Henryanne de Chaponay-Morance. The late Duchess's second daughter, Princess Sophie, died in 1928. A grandson Pierre de Chapanoy-Morance was killed in action at age 18 in 1943. 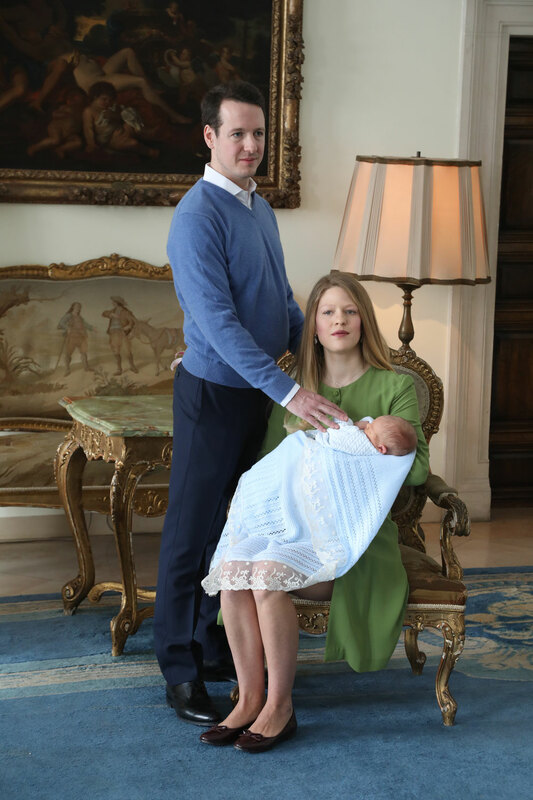 Prince Gaetano is married to Briton Olivia Yarrow, who is expecting their first child in April. 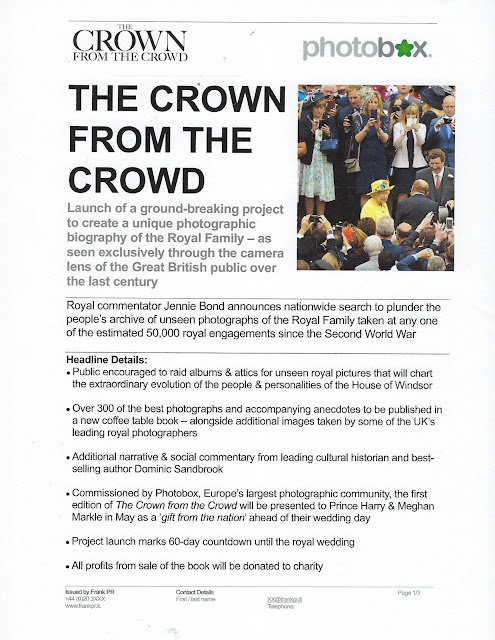 Have you snapped a member of the British royal family? 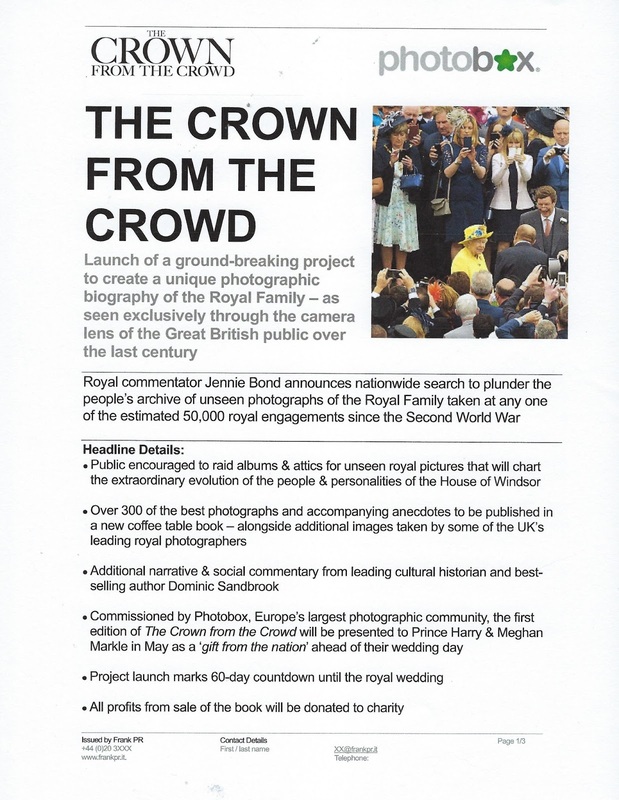 Here is your chance to see the photo (perhaps) published in a new book, The Crown from the Crowd. The details are located in the press release. 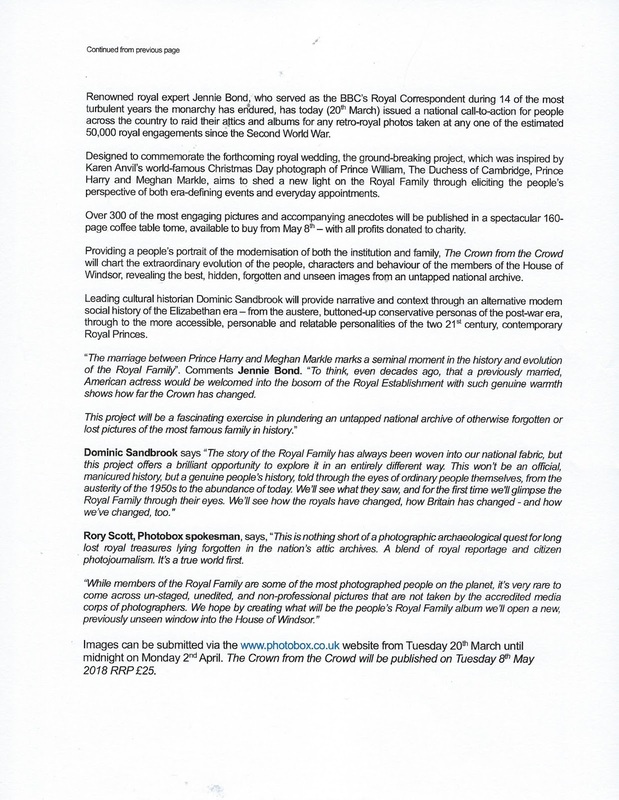 You can submit your images via www.photobox.co.uk until midnight April 2nd. 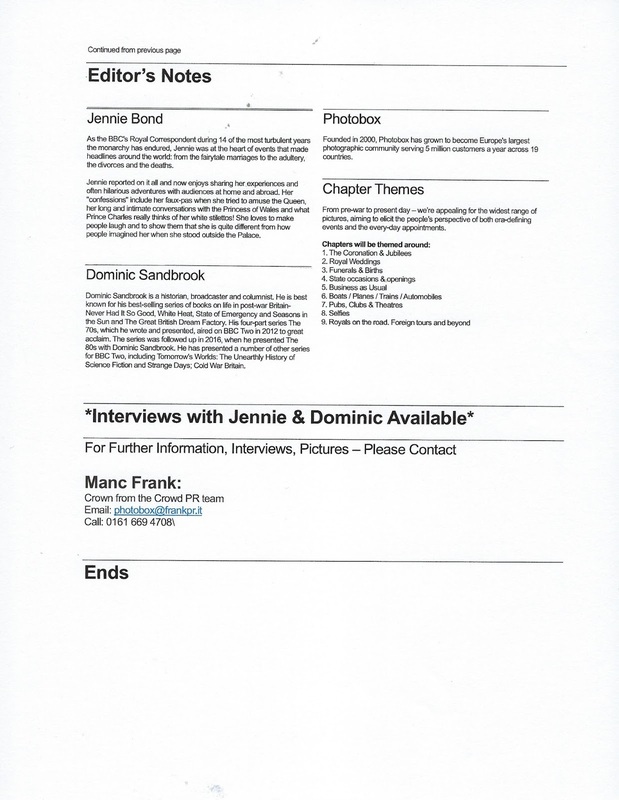 This link includes fourteen submissions. Check number 14. Princess Helene of Yugoslavia married Stanislas Fougeron in a civil ceremony in Paris on March 12. It was the Princess' 55th birthday. 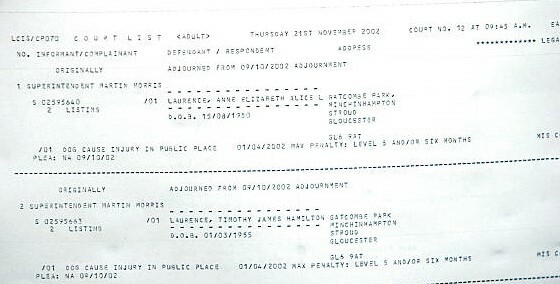 Stanislas Fourgeron was born in 1975 and is the son of Hervé Fougeron and Marie Christine de Conny de Lafay. The couple's religious wedding will take place on September 15 at Château de Villeprévost, Tillay-le-Péneux. Guests at the wedding included the bride's mother, Princess Maria Pia of Bourbon-Parma (nee Savoy), her twin brother, Prince Serge and his wife, Princess Eleonora, her son, Leopold Gaubert, and her first cousins, Prince Emmanule Filiberto of Savoy and Princess Tania of Bourbon-Parma. 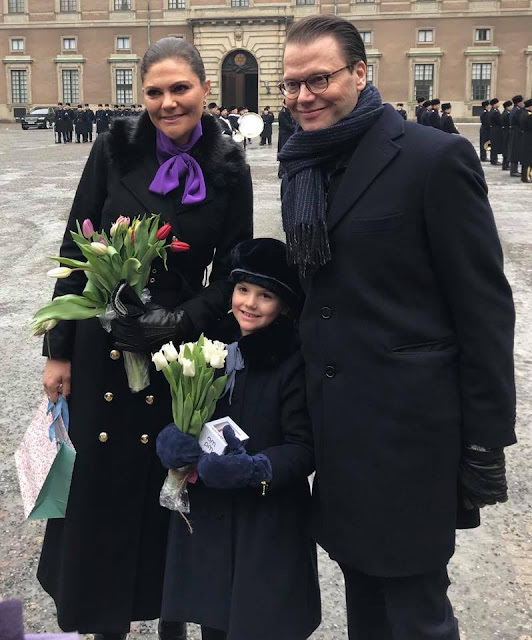 Helene's daughters, Milena and Natasia, did not attend the wedding. Helene's first marriage, a civil ceremony, to Thierry Gaubert was dissolved by divorce. According to Linkedin, Mr. Fourgeron works for Xerox in Paris. Princess Helene and Mr Fougeron have been together since at least 2016. Prince Ernst August of Hanover has been placed in a medically induced coma and is in critical condition at Clinica Delgado in Lima, Peru. The 64-year-old head of the house of Hanover became ill on Saturday at the Pedro de Osma Museum, where his younger son's Prince Christian's post-wedding party was being held. On Friday, Prince Christian married Peruvian Alessandra de Osma. Original news stories reported that food poisoning was to blame for Prince Ernst August's admittance to the hospital. 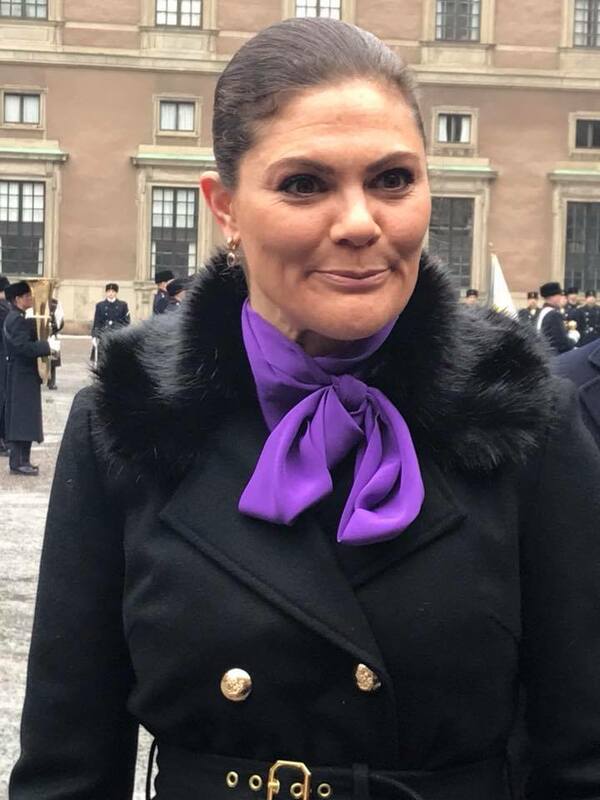 It is now clear that the Prince became ill after drinking too much alcohol. Alcohol abuse has been a serious problem for Prince Ernst August for many years. In June 2000, the prince caused great offense when he urinated against the wall of the Turkish pavilion wat Expo 2000 in Hannover. Not long afterward, he checked into a private clinic which specialized in detoxification. The day before the funeral of his father-in-law, Prince Rainier III of Monaco, Prince Ernst August was rushed to the Princess Grace hospital suffering from an attack of pancreatitis. He was lucky to survive. "His state of health is serious and requires permanent medical care," a Monegasque statement said at the times. 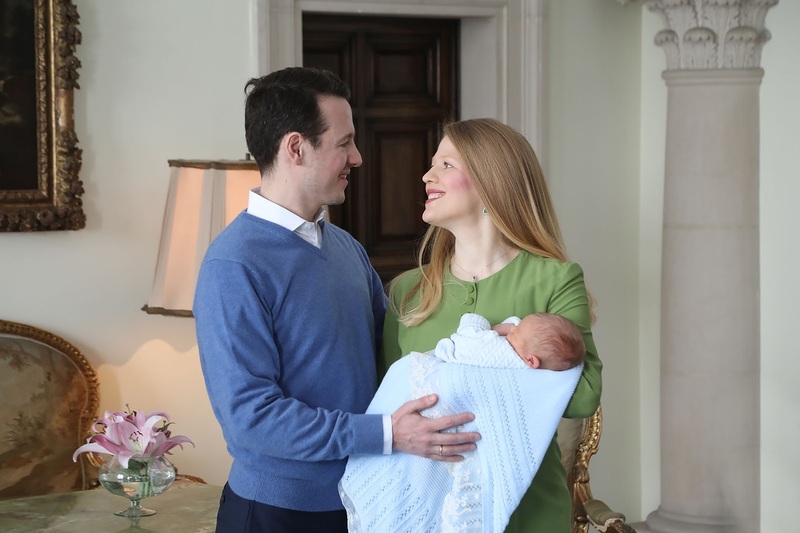 After two weeks, Prince Ernst August was released from the hospital and was transferred to a clinic in Austria. Hello magazine interviewed the then 51-year-old prince at the Austrian clinic. He was asked how his illness changed his life. "Normally one looks after others, friends and family. I didn't bother looking after myself. For 35 years, my lifestyle was more than heavy. I am now 51, and I shouldn't have behaved like a 28-year-old, though I kept doing so. But from now on, that's going to change. Only now I have realised the real danger. I could have died. And I have no wish for that to happen yet. My daughter [Alexandra] is only 5. I want to last at least another year." Change is difficult. Prince Ernst August's desire for a healthier lifestyle did not last long. A 2009 Tatler profile describe Ernst August with a "gargantuan drinking problem." The Prince is in the midst of a financial battle with his elder son, Hereditary Prince Ernst August, who married last July. Papa won't recognize his elder son's marriage as dynastic until the younger Prince Ernst August returns property that Papa gave him some years ago. According to the German magazine, Bunte, Prince Ernst August was planning to use his younger son's wedding as a "PR show in the inheritance dispute with his older son," but his plan backfired. 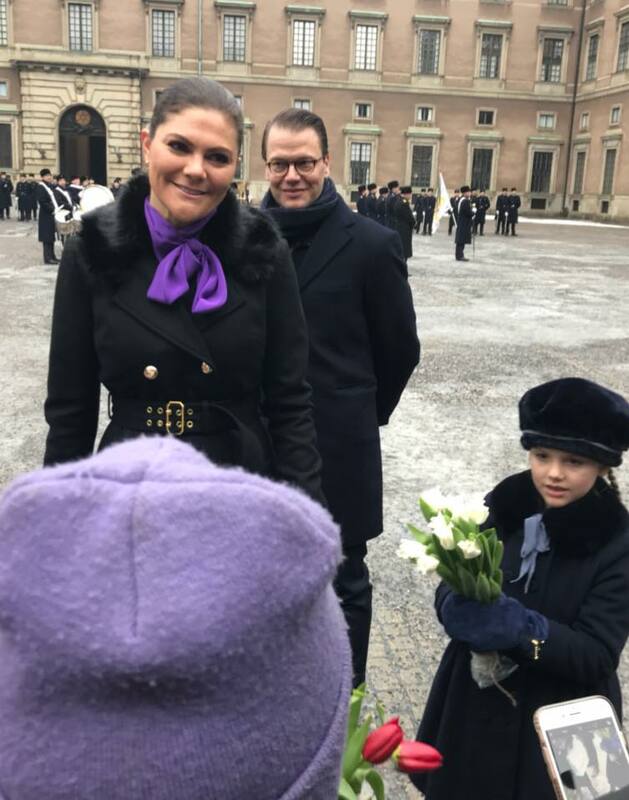 The newly married Prince Christian left the wedding party to see his father in the hospital. His stepbrother, Pierre Casiraghi, the younger son of Prince Ernst August's estranged wife, Princess Caroline of Monaco, stayed overnight at the hospital. Prince Ernst August's lawyer told RTL that Ernst August and several other guests "suffered food poisoning, which is not unusual in South America." There are conflicting reports about the current condition of Prince Ernst August and it is not known if he remains in Lima or has since returned to Germany. HRH Princes Christian of Hanover, younger son of HRH Prince Ernst August and his first wife, Chantal, Hochuli, was married today in a Catholic ceremony in Lima, Peru, to Alessandra "Sassa" de Osma. Princess Beatrice and Princess Eugenie of York were among the guests at the wedding. 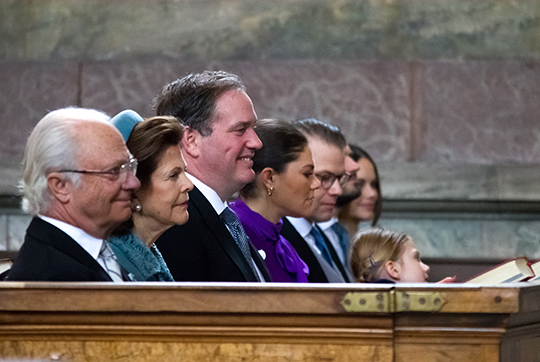 Prince Ernst August, the head of the royal house of Hanover, is one of the guests at the wedding. 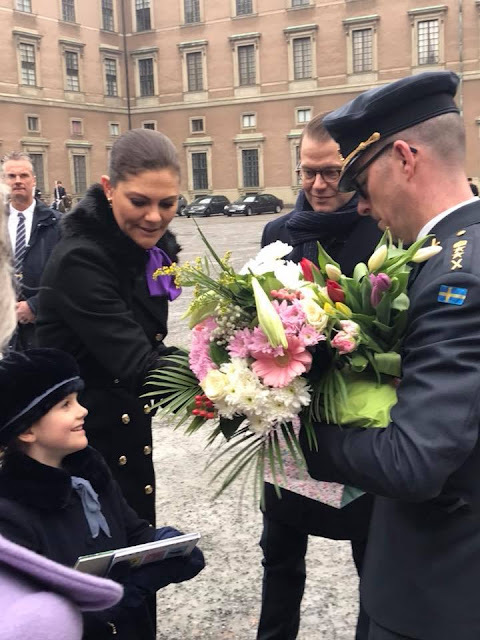 He did not attend the wedding of his elder son, HRH Prince Ernst August, to Ekaterina Malysheva, on July 8, 2017, due to a family dispute. The younger Prince Ernst August has traveled to Lima for the wedding. 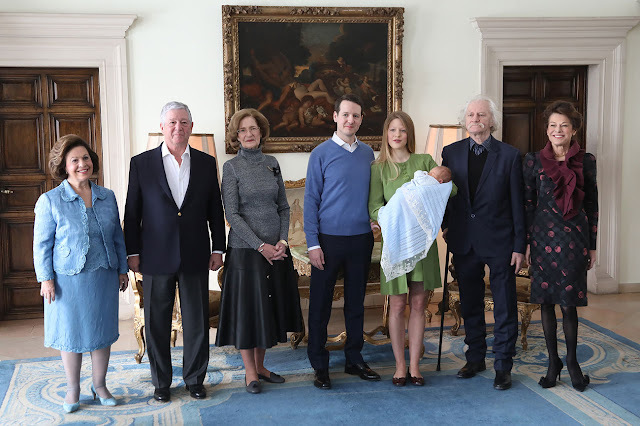 His wife, Hereditary Princess Ekaterina, has remained home in Hanover as she gave birth to a daughter, Princess Elisabeth, on February 22. At a Privy Council meeting on March 14, Queen Elizabeth II gave her formal consent to the marriage between Prince Harry and Meghan Markle. A proposed bill that would provide legal status for the Romanian royal house has been withdrawn "from the legislative circuit" by Senate Chairman Calin Popescu-Tariceanu and Speaker of the Chamber of Deputies Liviu Dragnea. They rushed to remove the bill from consideration because it would have been voted on in the Romanian Senate on March 13. The two men realized that it was too late to make changes to the legislation. It is understood but not confirmed that new legislation will be proposed with the assistance of Viorica Dăncilă's government. But there are constitutional issues that affect the recently proposed legislation. Tariceanu said: ""With the views of the various relevant institutions in the field, we need to reconsider the form of the project. It is necessary to create an institution that can be budgeted and can receive the related funds. This means changing the order of the debate. The Senate will be a decision-making chamber and the draft must be withdrawn and redeployed in a modified form to the Chamber of Deputies. This does not mean abandoning the initiative but changing the procedure so that it complies with the legal provisions in force. Whenever a new institution is needed, the Chamber of Deputies becomes the Senate. As you know, the initiative has been submitted to the Senate, so it has to be withdrawn and redeployed to the Chamber of Deputies. The form has not been finalized." 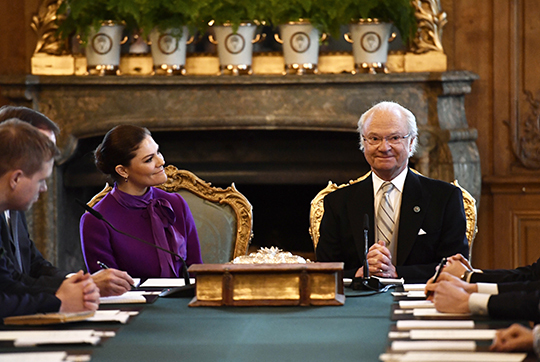 He was also asked about the concessions for the Elisabetha Palace for 49 years T "No, those are not principles. 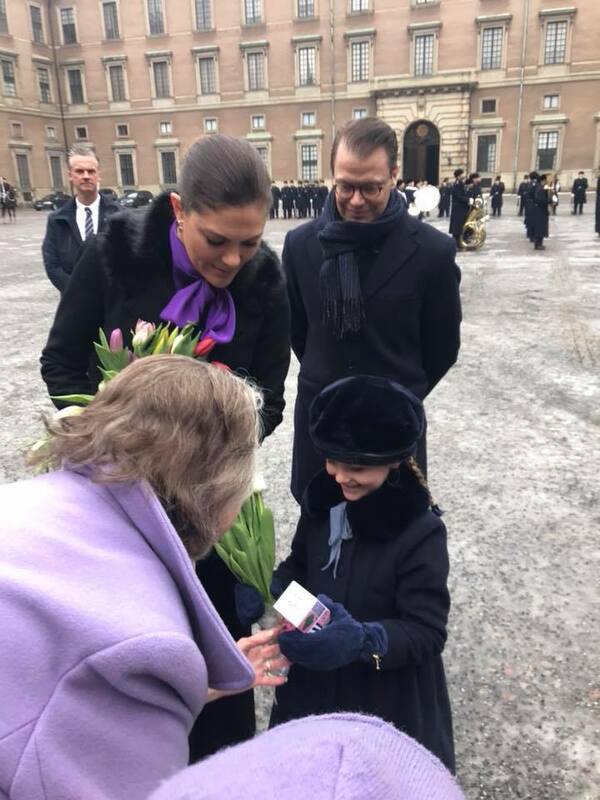 There are certain provisions that will surely have to take into account the need for the public activities of the Royal House and, of course, we will preserve the same intention, that Elisabetha Palace can be used to carry out these public activities. " "Tariceanu and Dragnea withdrew their initial draft law, which had been submitted to the Parliament on Friday. 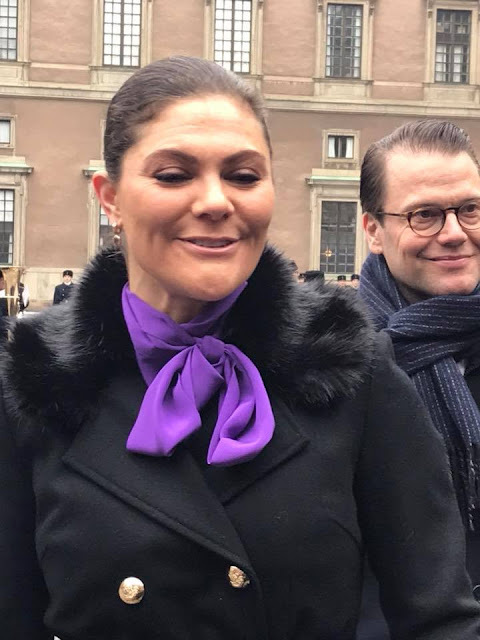 The law included some important provisions, such as turning the Royal House into a public utility non-governmental organization (NGO) and granting the head of the Royal House the same privileges as former heads of state. The project aimed to grant the Royal House free use of the Elisabeta Palace in Bucharest and a yearly expense budget paid for by the state. When asked why they withdrew this project, both Dragnea and Tariceanu said they would submit a new project this week. Tariceanu said he talked to Royal House representatives and that the Royal House couldn’t become an NGO."